In this introduction to portrait clone-painting course, we will begin by setting up a custom painting workspace. Then we will load my favorite custom brushes. 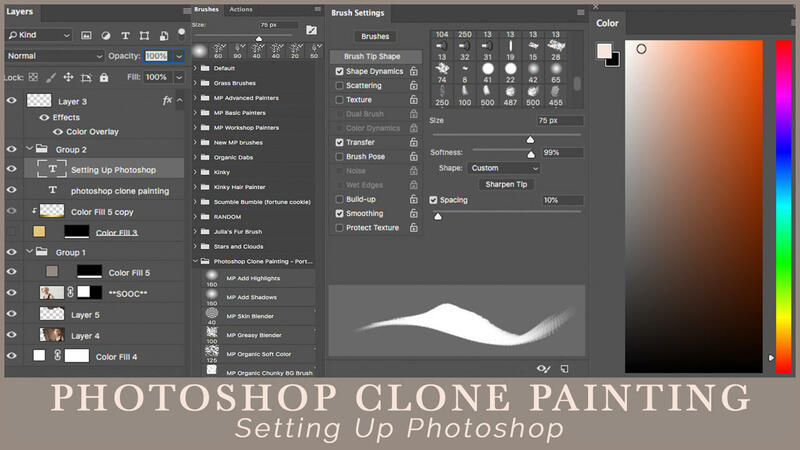 After familiarizing ourselves with the mixer brush, we will dive right into clone painting! 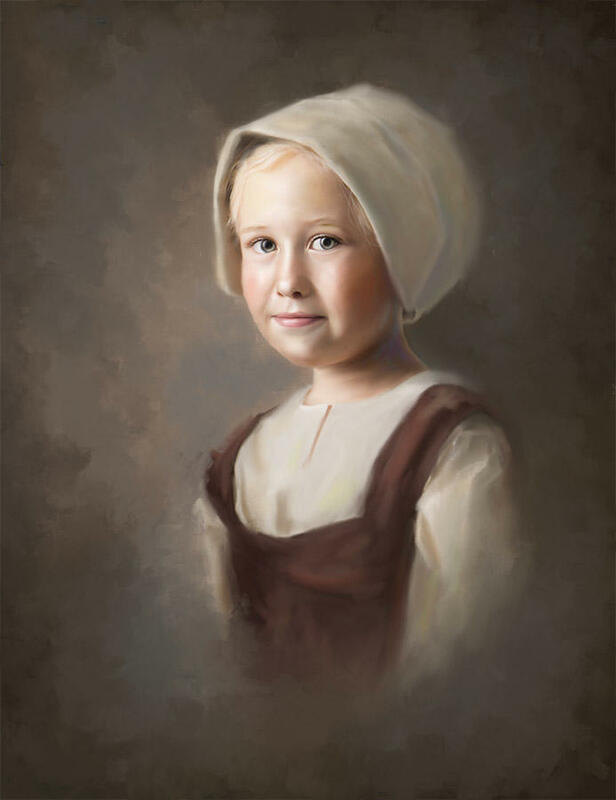 Together we will work through painting a simple, classical portrait. This is a HANDS-ON course, so you'll need the most recent version of Photoshop CC and a Wacom tablet. The addition of a Wacom Art Pen would be quite beneficial, but is not a 100% requirement for success at this level. With the simple clone-painting techniques I teach, almost ANYONE can become a successful painter. 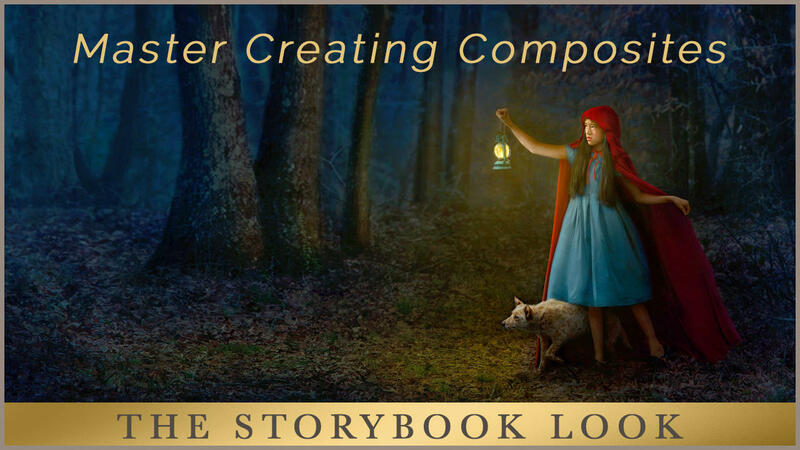 This course is a great first-step toward becoming a Photoshop Artisan! Half of these brushes began with organic paint on canvas. The paint was digitized to create brushes full of unique textures that you won't find in digitally created brushes. 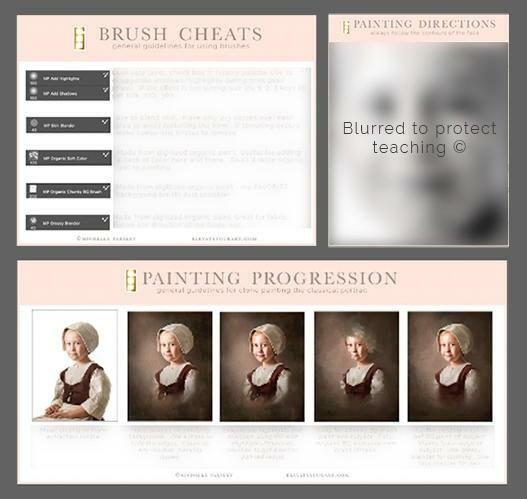 This set will serve you well as you learn to clone paint classical portraits in Photoshop. I'M READY TO BEGIN MY CLONE PAINTING JOURNEY! 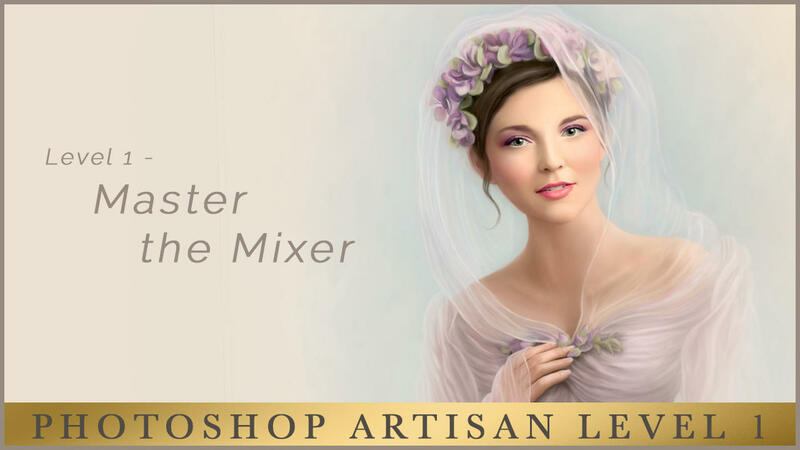 The mixer brush is a powerful painting tool. When you understand Photoshop's built in mixer brush presets, it will take you a long way toward having unique and interesting brushwork. One of the biggest mistakes new painters make is NOT adequately preparing the photograph first. I'll share with you the technique I use to get the best results in my own work. 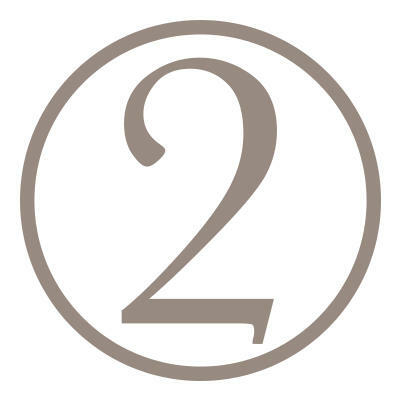 Different parts of the image require different brushes. Knowing what brush to use and when is one of the keys to success! As we paint together utilizing the included brushes, you'll begin to understand the methodology of painting the classical portrait. The worksheets are designed to give you practice in practical application using the brushes from the course, as well as Photoshop's built in presets. 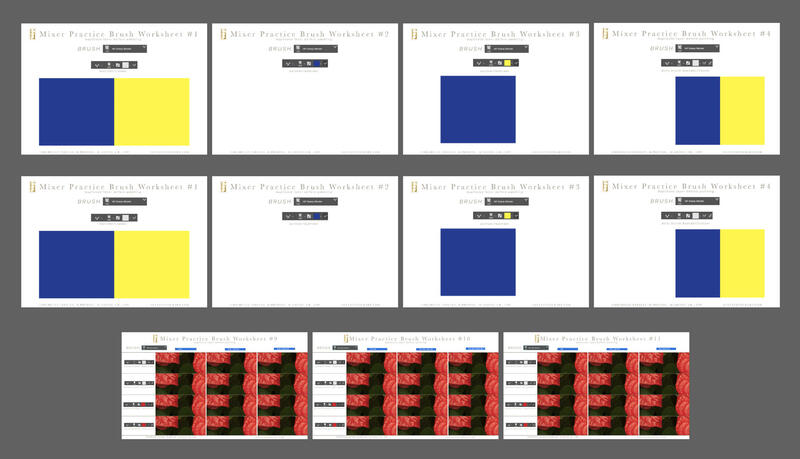 Understanding the basics of the worksheets will make you a much more successful painter! 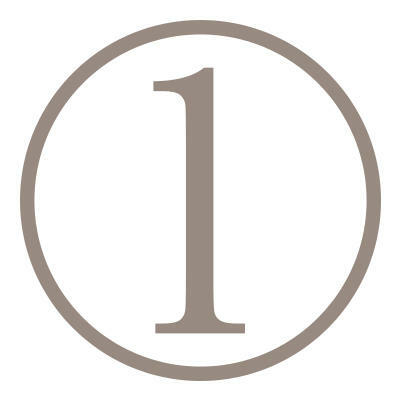 Most clients purchase based on the "proofs" shared with them. 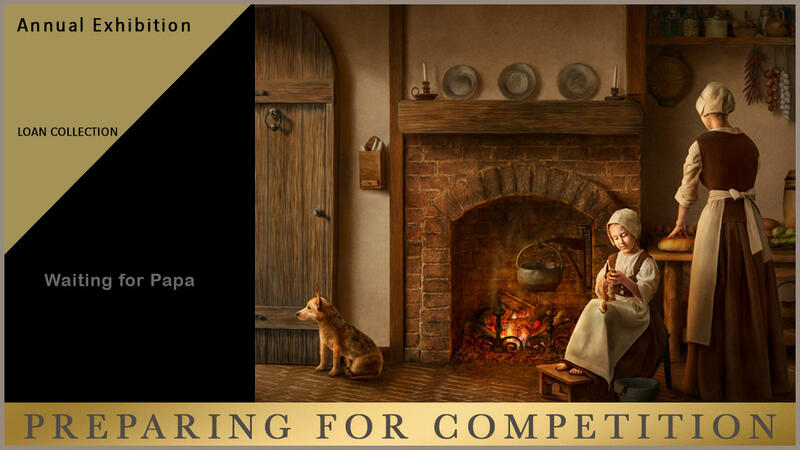 How can you show a client their image as a painting without actually investing the time into painting it? I'll share with you my process for pre-selling fine art paintings as well as my personal soft-proofing action. This will give your client an idea of what their image will look like painted -- without actually painting it! Using these simple techniques will help boost your painting sales! These cheat sheets are designed to jog your memory as you begin to work on your own images. 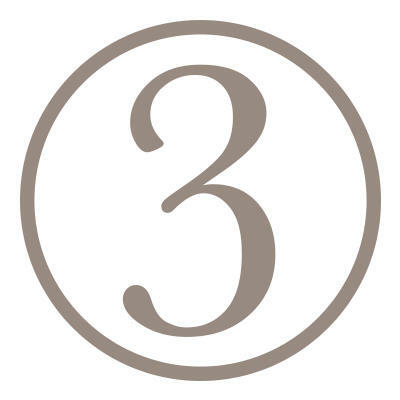 They'll help you apply the techniques step by step and set you up for success! 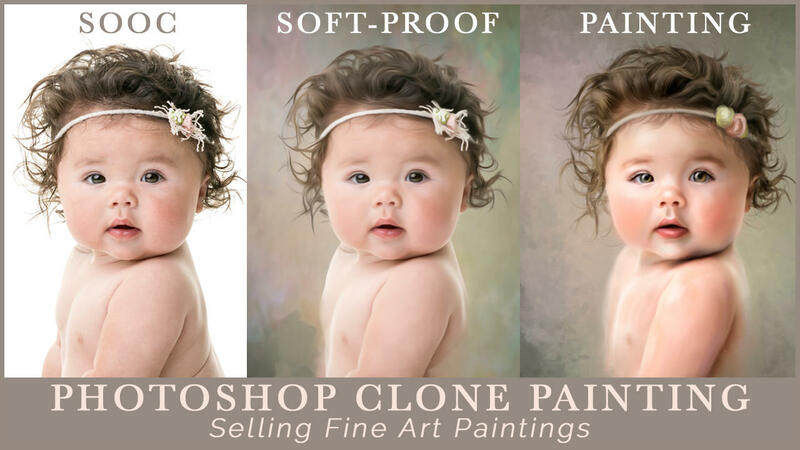 Conquer Your Photoshop Clone Painting Fears! 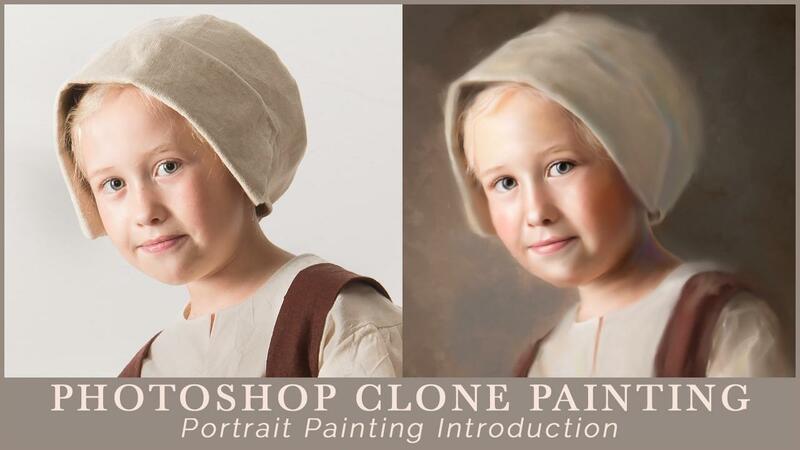 Learning to clone paint the classical portrait in Photoshop has been simplified in this course. You'll have the tools you need as well as the proper instruction to set you on the path to success. 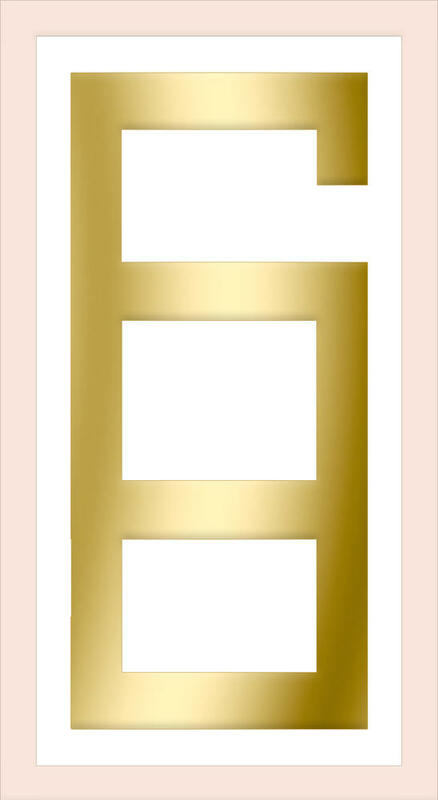 You'll have a great foundation toward becomming a true digital artisan! 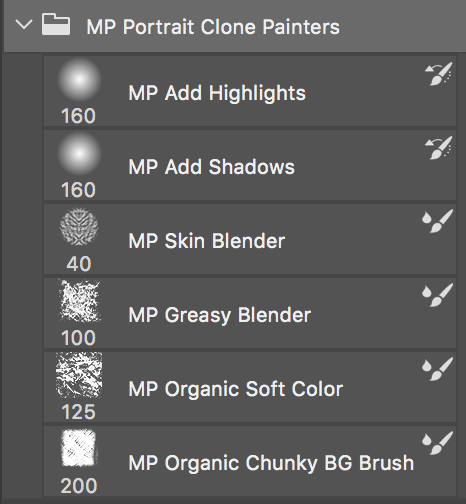 I'M READY TO CLONE PAINT CLASSICAL PORTRAITS!